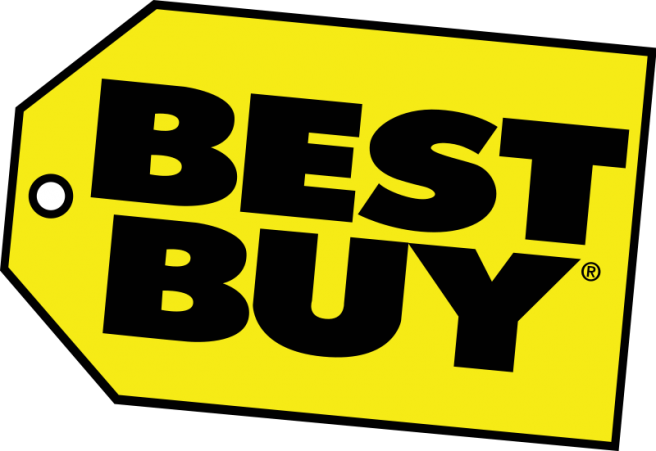 Best Buy has lowered the price of a few 3DS/DS games. Epic Mickey: Power of Illusion, Professor Layton and the Miracle Mask, and Pokemon Quest are currently available at lower prices. You’ll find links to each below. While we’re on the topic of deals, I’ll also mention that Atlus’ Shin Megami Tensei IV deal is now live on Amazon .